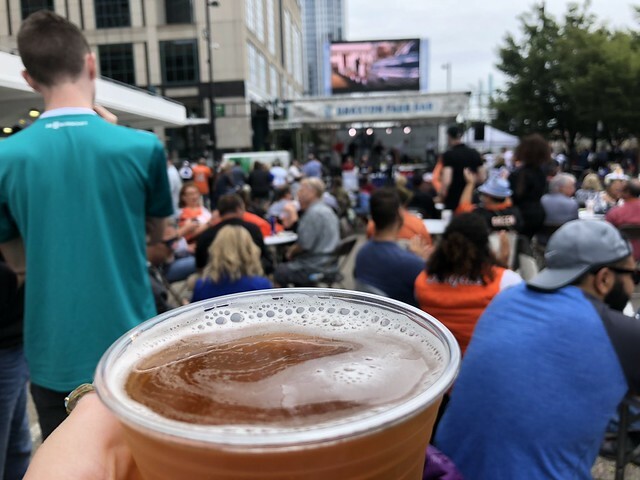 My friend Dawn and I recently made a weekend trip to Cincinnati, and we just so happened to plan it during one of the biggest events of the year: Oktoberfest Zinzinnati. 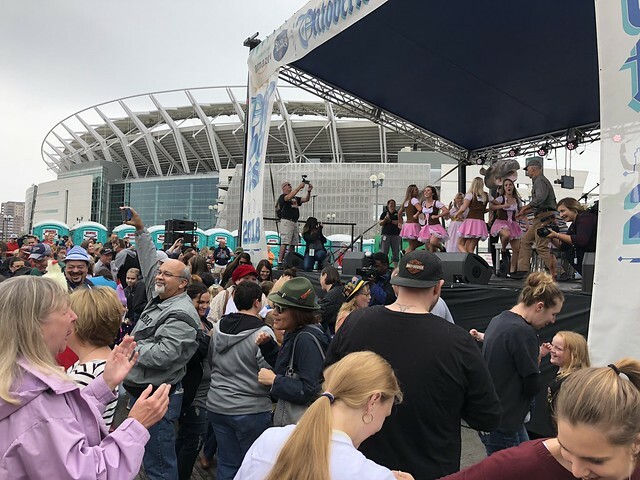 Oktoberfest Zinzinnati, is America’s largest Oktoberfest. It is said to be the second largest in the world, behind Munich. Some of the highlights for me included the world's largest chicken dance. In 1994, it broke the world record for the largest Chicken Dance with 48,000 participants, and they host it each year. So we got to take place in that! 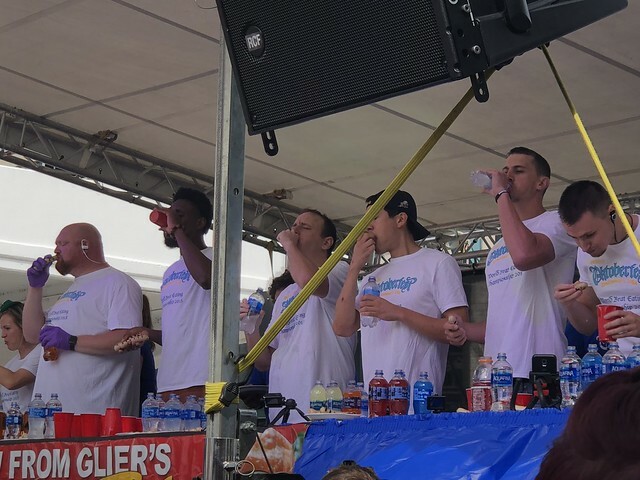 And, they had a bratwurst-eating contest, where none other than Joey Chestnut competed. 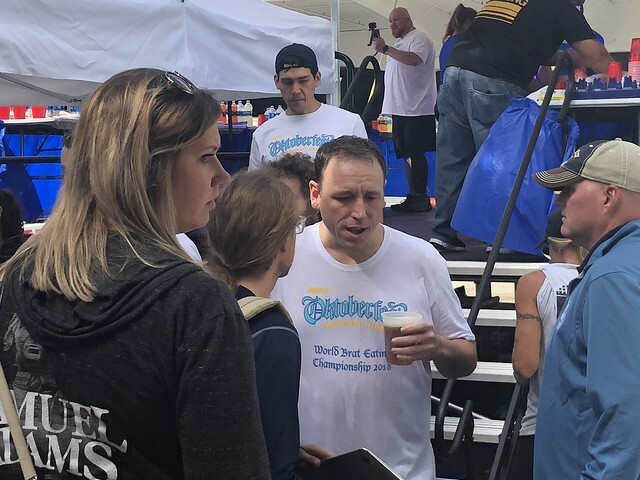 He won with 68 Glier's brats in 10 minutes, two off his world record. 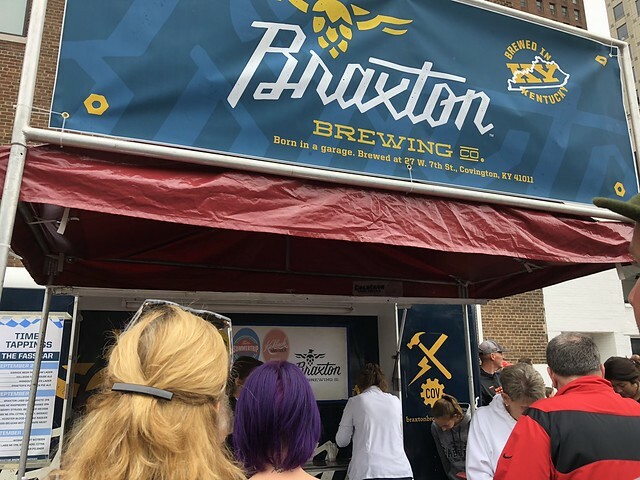 He's the only winner ever in Cincinnati's brat-eating contest - which was in its ninth year. 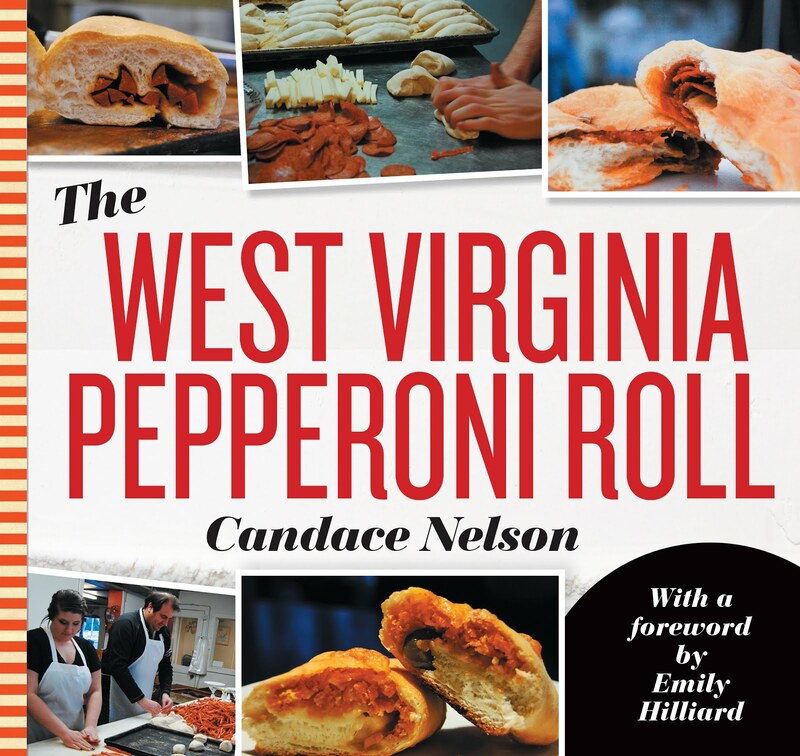 I became interested in the Major League Eaters when they came to West Virginia to eat pepperoni rolls. Joey wasn't there, but I keep hoping one year he will be! 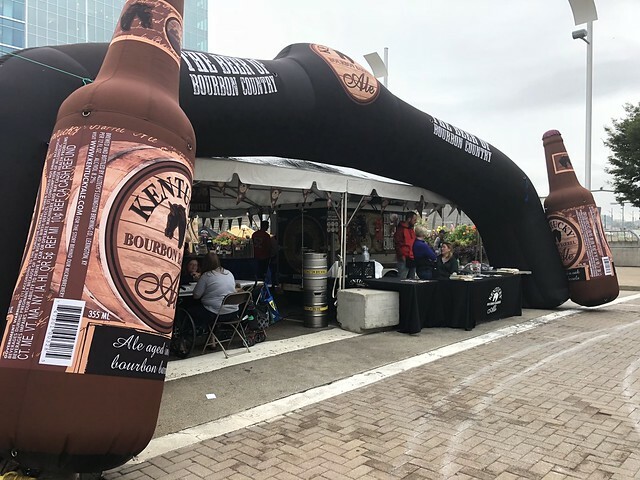 This festival was large, rowdy and fun.